Season 11 of Real Housewives of New York is already delivering drama- both onscreen and off. And, as usual, Ramona Singer is at the center of the controversy. 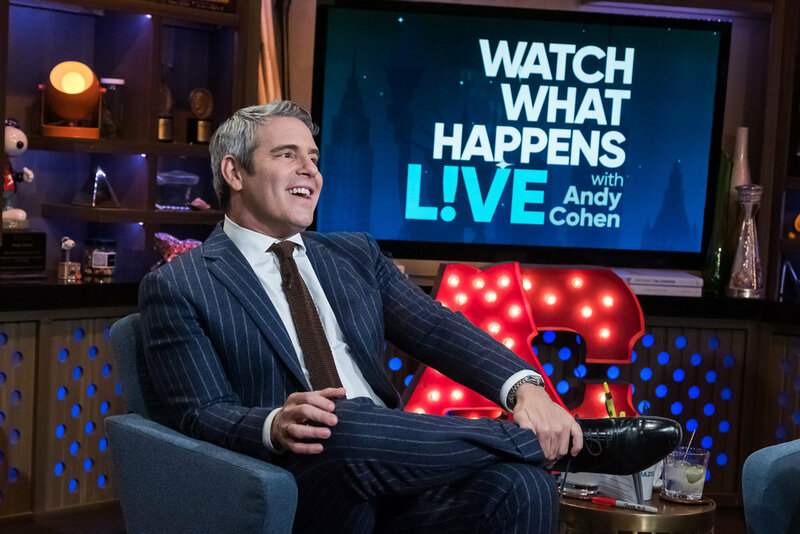 First, she called out Real Housewives of Beverly Hills star Lisa Vanderpump for not attending Andy Cohen’s baby shower. Then Ms. Turtle Time got busy stealing the RHONY premiere party to promote her new skincare line. Oh, Ramona! What is going on with the Housewives and their premiere parties lately? LVP arrived at the Season 9 RHOBH premiere party before anyone else and left before Kyle Richards could confront make amends with her. Perhaps Bravo should have the cameras rolling at these premiere parties to document all the juicy drama. Vanderpump Rules’ star Scheana Marie has put the past behind her–at least as far as Real Housewives of Beverly Hills alum Brandi Glanville is concerned. And these two women have quite the past. It is a miracle pleasant surprise to think that they are on good terms today. First, Brandi felt the need to confront SURver Scheana about Scheana’s romantic relationship with Brandi’s then-husband, actor Eddie Cibrian. Their discussion during Season 4 of RHOBH was awkward! 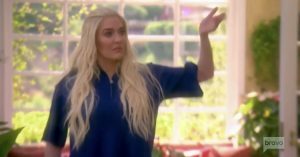 Then Brandi became angry at her former bestie Lisa Vanderpump because LVP didn’t give Brandi a heads-up when Scheana Marie was going to be present at events. 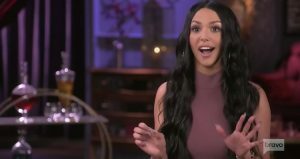 In April of 2018, Brandi even briefly quit her Brandi Glanville Unfiltered podcast when she learned that Scheana Marie was given her own podcast by the same company. So these ladies were competing in both business and the Eddie Cibrian department.